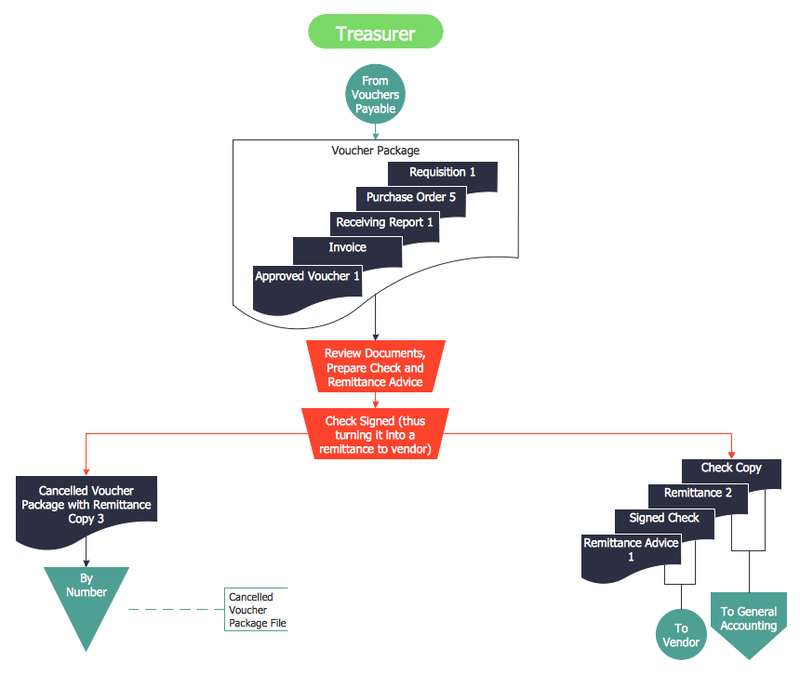 accounts payable process flow chart. The use of template or sample as the base is a fastest and convenient way for creating your own accounts payable process flow chart. 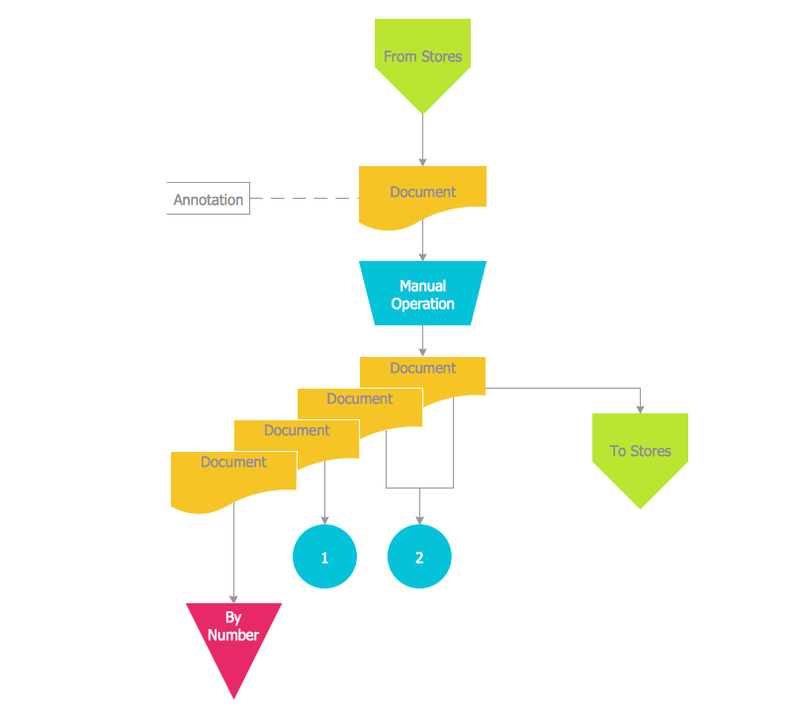 Use the ConceptDraw DIAGRAM with Accounting Flowcharts Solution to create your own professional looking accounts payable flowchart and accounts payable process flow chart quick and easy.